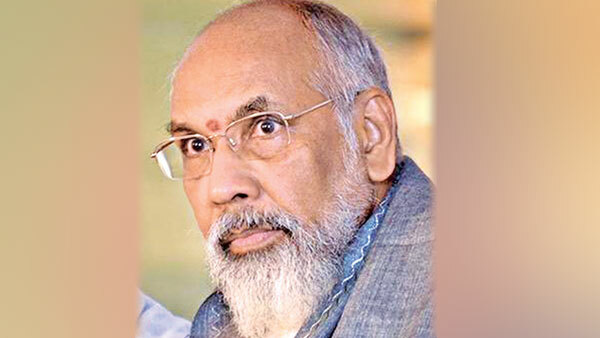 The special leave to appeal application filed by Northern Province Chief Minister C.V. Wigneswaran challenging the Court of Appeal’s Interim Order to prevent Wigneswaran’s decision to remove B. Denishwaran from functioning as the Fisheries and Transport Minister in the Province was yesterday dismissed by the Supreme Court. A Supreme Court three-judge-bench comprising Justice Priyantha Jayawardena, Justice Vijith Malalgoda and Justice Murdu Fernando decided to refuse application in limine observing there is no legal grounds to proceed with the application. In his appeal, Chief Minister Wigneswaran cited B. Denishwaran, Governor Reginald Cooray and five members of the Board of Ministers as respondents. The Court of Appeal on June 29, 2018, issued an Interim Order preventing the decision of Northern Province Chief Minister C.V. Wigneswaran to expel B. Denishwaran from functioning as the Fisheries and Transport Minister in the Province. President's counsel K. Kanagiswaran appeared for former Chief Minister Wigneswaran and counsel Suren Fernando appeared for B. Denishwaran.